CEDAR CITY — The increasing cost of higher education has been put under the microscope recently, whether as a result of student demonstrations or political maneuvering. However, according to a recent study from LendEDU, a marketplace for student loans and student loan refinance, Southern Utah is able to boast of a university that is finding a good balance between the cost of attendance and the early career pay of graduates. Southern Utah University is not only second in the state for their risk-reward score but also in the top five percent out of more than 1,000 colleges nationwide examined by LendEDU. According to a January report from MarketWatch, almost 70 percent of bachelor’s degree recipients graduate with student debt, with the average debt totaling over $35,000. Currently, over 42.5 million Americans have outstanding student loan debt, for a total of approximately $1.2 trillion, the second-highest type of debt after mortgages. 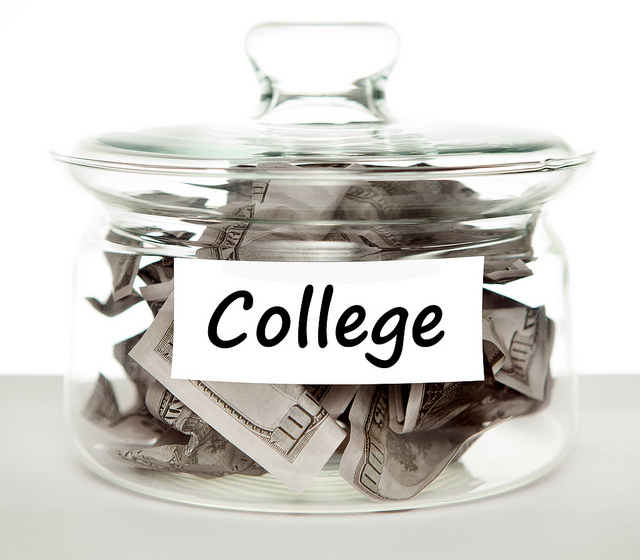 In an attempt to bring these issues to light and ensure that students and parents are making the best decisions possible when considering higher education, LendEDU developed their “College Risk-Reward Indicator.” They defined “risk” as the average student loan debt per graduate according to figures from The Institute for College Access & Success. Reward was defined as the average early career pay — median salary for graduates with less than five years of experience — as reported by PayScale. LendEDU calculated the risk-reward for 1004 four-year colleges and universities by dividing the reward by the risk. At the top of the list was Princeton University in New Jersey, where the average student debt was $6,600 and the average early career pay was $61,300. At the bottom of the list was Springfield College in Massachusetts, with an average student debt of $41,659 and average early career pay of $31,900. We have very good students. They are prepared for college studies. They secure good jobs on graduation. … SUU is a terrific investment, and we’re proud of our students and their preparation before college and their successes after. Wyatt said the university’s efforts to assist students in graduating on time is probably another factor in their good risk-reward scoring, adding that 50 percent of Southern Utah University students have a bachelor’s degree within six years. The full LendEDU report is available here.